Facebook's Mark Zuckerberg has expressed his "frustration" at the repeated reports around the NSA's spying, and has called on the social network's users to "to build the internet we want" that is "safe and secure". In a blog post yesterday, Zuckerburg, Facebook's chief executive, said that as the "world becomes more complex and governments everywhere struggle, trust in the internet is more important today than ever". It comes a day after a fresh report that the NSA imitated a Facebook server to infect surveilglance targets' computers, and after internet leaders such as Google's Eric Schmidt and Jared Cohen had criticised the NSA and GCHQ for its spying tactics, while activist Julian Assange said that the internet was now "used as the most aggressive form of state surveillance ever seen". Zuckerberg said the US government should be "the champion for the internet, not a threat" and that he had spoken with President Obama to express his frustration over the "damage" the US government was creating "for all our future". 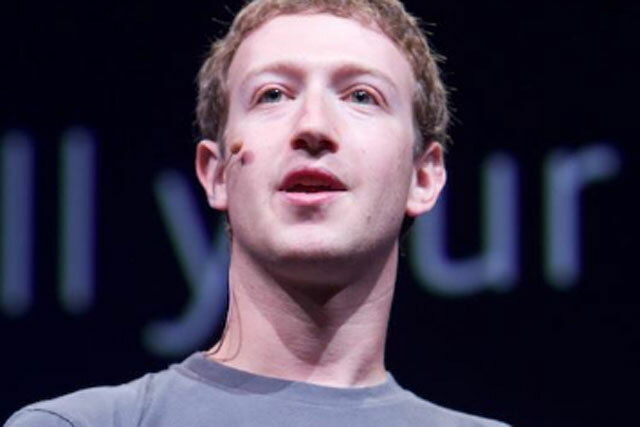 He claimed that to keep the internet strong, it must be kept secure, listing the various security measures Facebook itself carries out, such as encrypting communications, using secure protocols for traffic, encouraging people to use multiple factors for authentication and going "out of our way" to fix issues it finds in other people's services. Zuckerberg said: "The internet works because most people and companies do the same. "This is why I've been so confused and frustrated by the repeated reports of the behaviour of the US government. When our engineers work tirelessly to improve security, we imagine we're protecting you against criminals, not our own government. "It's up to us – all of us – to build the internet we want. Together, we can build a space that is greater and a more important part of the world than anything we have today, but is also safe and secure," he said, adding that people can count on Facebook to do its part in this process.